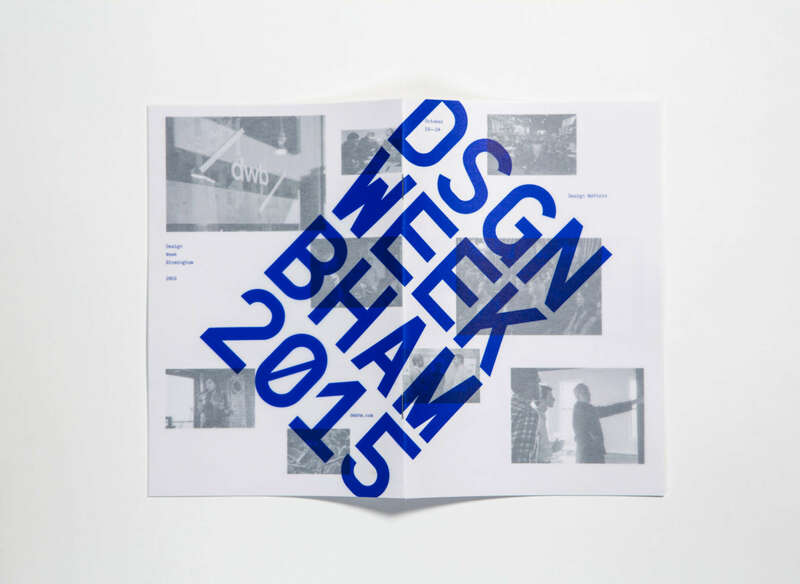 Lewis designers, fellow Magic City creatives celebrate design with Design Week Birmingham — a multifaceted annual event that includes installations, lectures, exhibits, workshops, and social gatherings inspired by the belief that "Design Matters." It's late October. Downtown Birmingham. A steady stream of people moving in and out of 19 creative firms, open late on a Monday evening. An advertising firm art director checking out an architect’s workspace, a product designer talking to a furniture craftsman in an interactive design studio. The event, a design agency open house, perfectly captures the essence of the third annual Design Week Birmingham — the Magic City's weeklong celebration of design and design thinking. As part of the initial exploratory group that founded Design Week Birmingham, Thomson, along with Lewis senior designer David Blumberg, and Jared Fulton, graduate architect at Williams Blackstock Architecture (and lead architect on Lewis's soon-to-be-unveiled new downtown Birmingham office), helped to gather leaders —practitioners and educators — from Birmingham's burgeoning design community: Lewis creative director Roy Burns III and designer Cana Grooms; Bruce Lanier, Standard Creative principal architect and owner; James Williams, chief curator of Birmingham Museum of Art; Shannon Harris, BIG Communications senior art director; and Rhea Williams, executive director of the American Institute of Architects — Birmingham, among others. “From the very beginning, we knew we wanted it to be a coordinated and collaborative effort,” says Thomson. “Naturally, with so many people, everyone had a slightly different idea of what Design Week could be,” says David Blumberg. “But what we all agreed on was that it should be something that would foster continued growth and interaction in an already decently engaged design community. 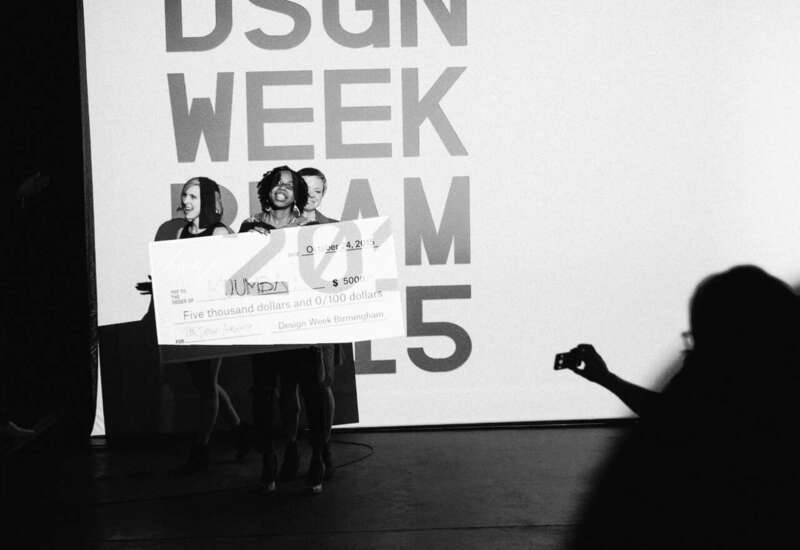 Something that would encourage designers to come together, work together, and learn from each other." Since it began two years ago, the week has centered around one or two keynote events. Graphic design luminary Charles Spencer Anderson and John Peterson of Public Architecture were the first year's keynote speakers; while larger-than-life graphic designer (and raconteur/showman) Aaron Draplin of Draplin Design Co. in Portland headlined last year. The gregarious Draplin drew tremendous crowds, who, after enjoying Draplin's thoroughly entertaining, no-nonsense talk, compulsively purchased Field Notes, posters, hats, and various other Draplin Design Co. branded paraphernalia. This year, internationally-renowned fashion designer Natalie Chanin, owner and designer of Alabama Chanin, lectured on mid-century modern design at the Birmingham Museum of Art. Of course, part of the success of Design Week is measured in attendance, audience engagement, and even press (in it's second year of existence, HOW named it as one of Seven Design Weeks to Add to Your Calendar and highly-respected design blogs such as Design Milk and Dezeen have also taken notice); but for an organization founded on the idea that "Design Matters," success also means being able to demonstrate that belief in a tangible and impactful way. BhamFEAST was founded by DWB organizers to do just that. 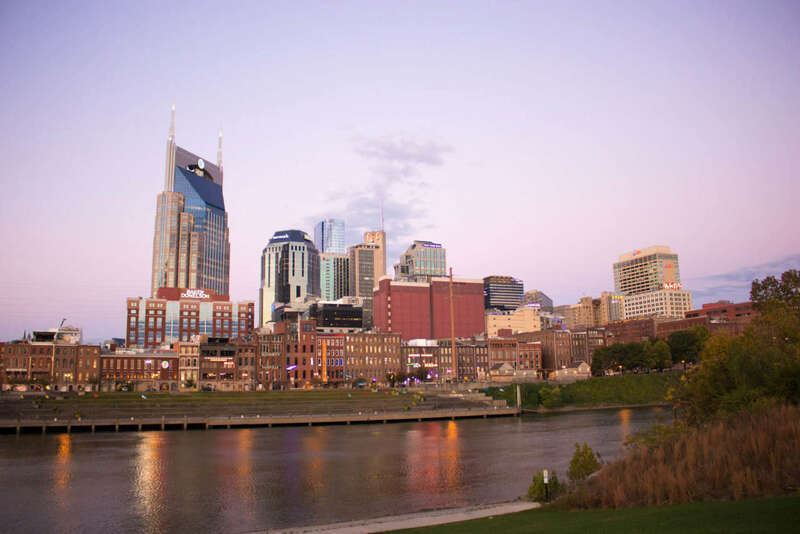 BhamFEAST culminates the weeklong celebration with a farm-to-table dinner, during which attendees listen to presentations from five finalists of a citywide challenge that aims to best utilize design as a tool to affect positive change. This year's challenge focused on expanding education opportunities for school-age children in the Birmingham-area. After presentations were made, diners then voted to select the winning project. This year's winner and recipient of a $5,000 grant was Kuumba Community Art's Teen Design Academy — an intensive six-month training program partnering 15 students ages 14 – 17 with working design professionals. 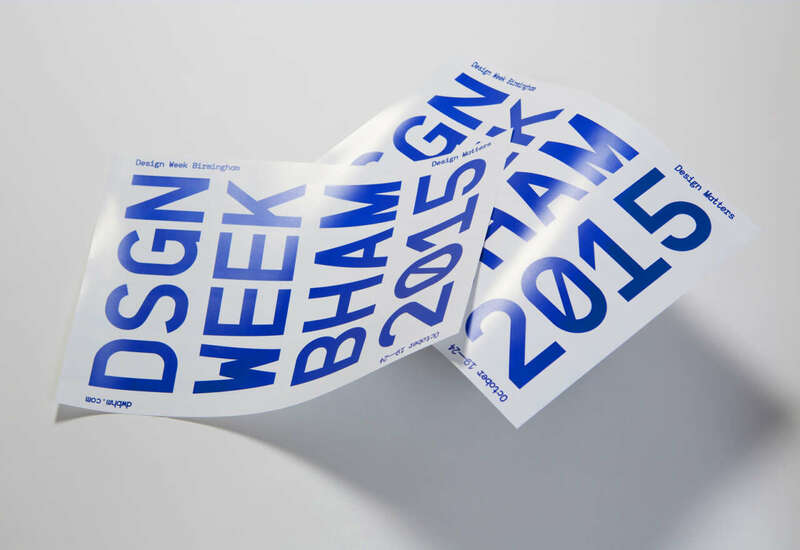 “Birmingham's had a thriving design community for quite some time now. But it's always been a bit of a best kept secret," says Roy Burns. 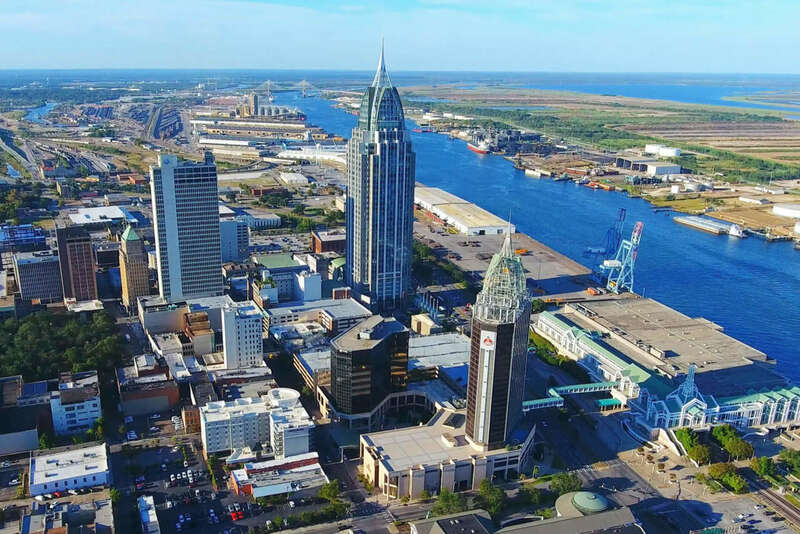 "I'm proud to say, because of what we're doing with Design Week Birmingham, people outside of Birmingham and Alabama are beginning to take notice. 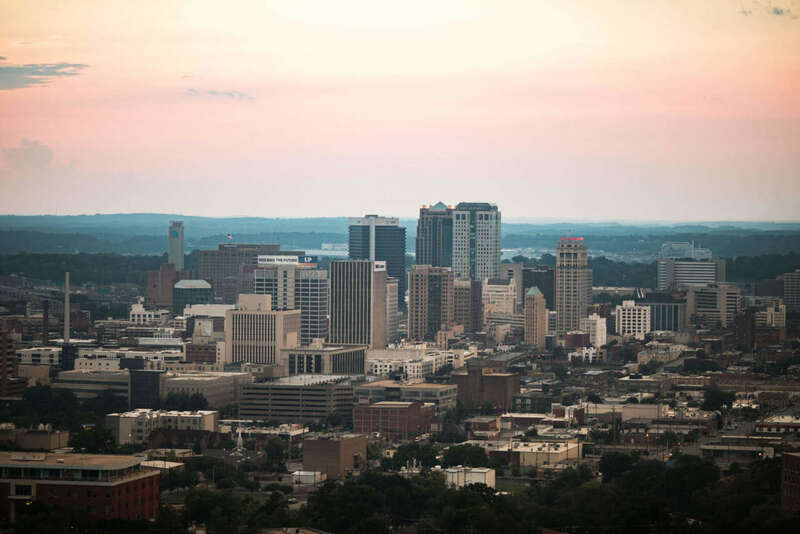 Design students are beginning to see Birmingham as a place to stay and grow. There are tremendous opportunities to do great work here. And, with things like BhamFEAST, there are opportunities for designers to actively help shape the city for the better by doing what they do best."